Beily lives with his mom in a 2 bedroom wooden house. 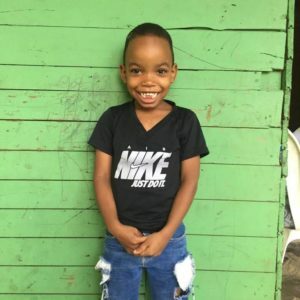 He started attending Emanuel House in August of 2018. Beily loves to go to church, play with his friends, visit his father, and go to school. His favorite color is green.